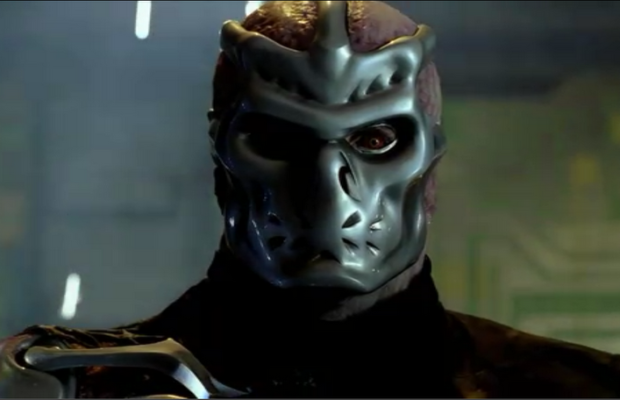 If there is a polarizing film in the Friday the 13th Franchise its definitely Jason X! 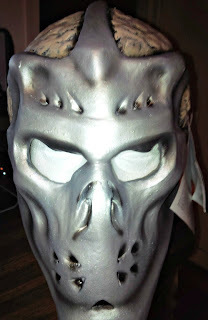 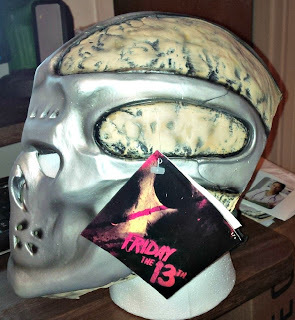 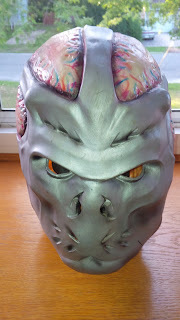 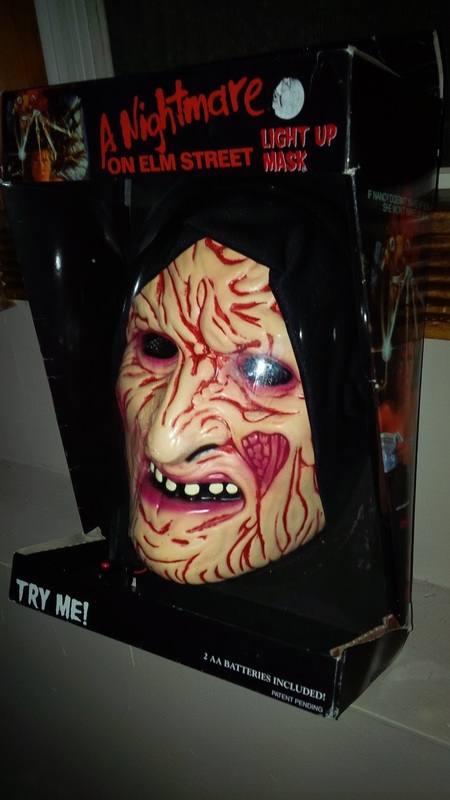 Out of the film came some Halloween mask that are certainly different than the standard Jason Voorhees Hockey Mask. 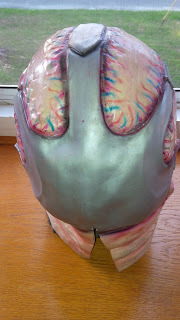 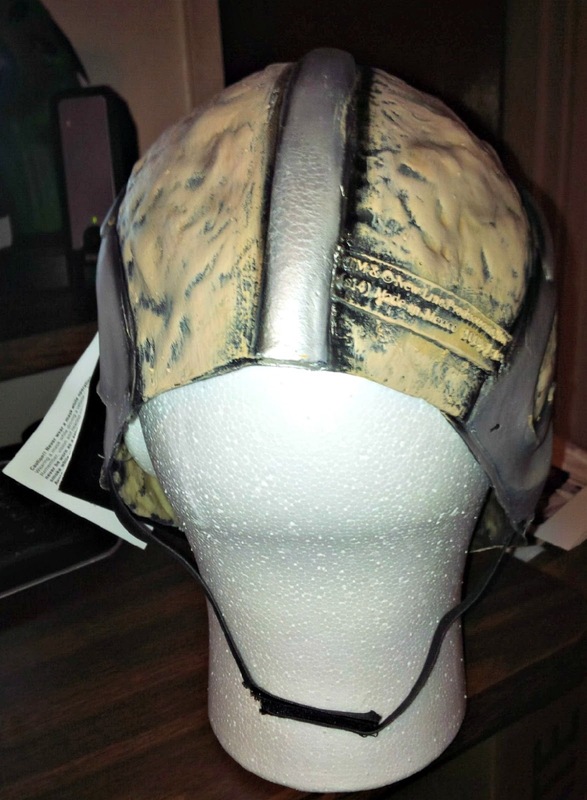 Don Post Studios did a full overhead mask in 2001 with a opening in the back. 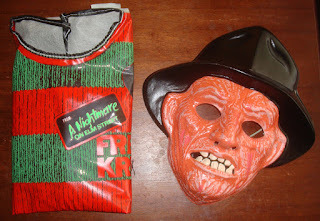 SHOP SHOP SHOP at 2CoolGhouls!!! 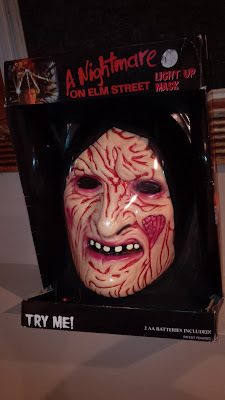 I would say The Don Post Studios version is the better quality mask, although the Rubies mask is a closer representation of the film mask.